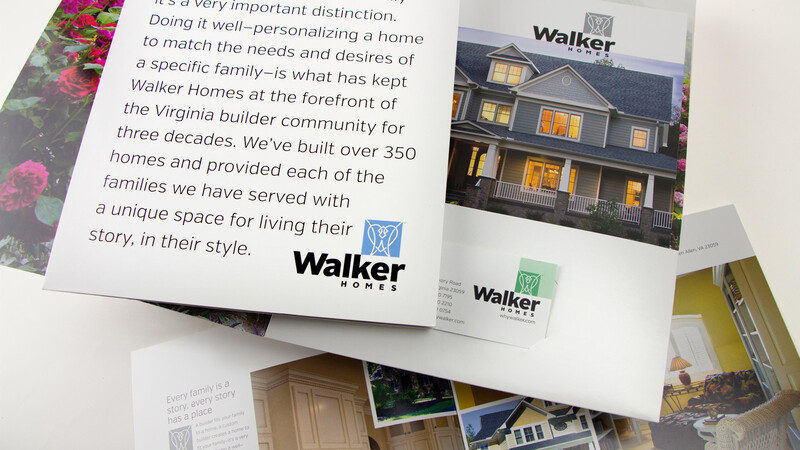 The Walker Homes Introduction Package presents some of the homes we’ve built, explains our business, and introduces our A-list of partners. If you’re interested in building a custom home in Glen Allen, Hanover County, or the town of Ashland, we’d like to send you a copy. Please call with 804 270 7195 or email your request to info@whywalker.com (with your name and street address).